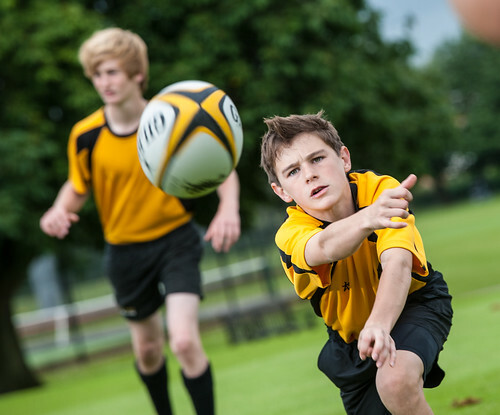 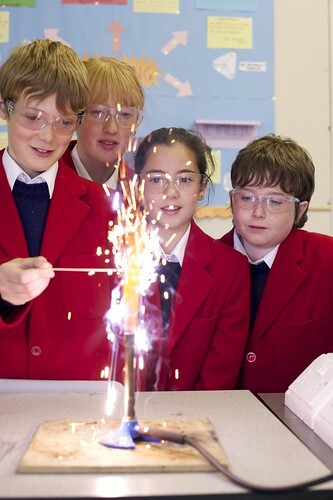 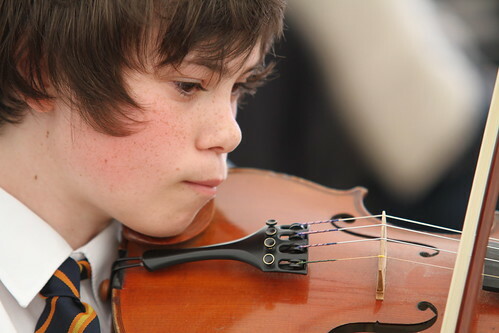 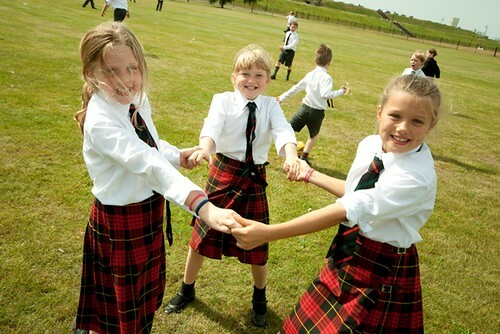 Portsmouth Grammar School is one of the leading co-educational schools in the country, offering girls and boys aged 11-18 outstanding academic, pastoral and co-curricular opportunities. 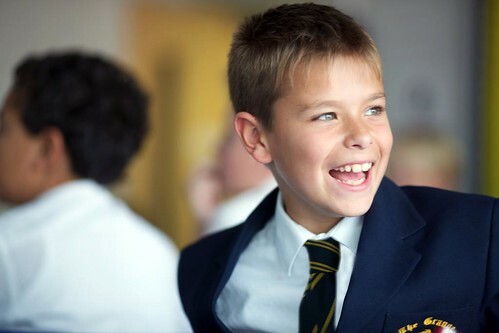 Our pupils flourish in a supportive and caring environment, achieving excellent results at GCSE and A Level and regularly securing places at their first choice of university. 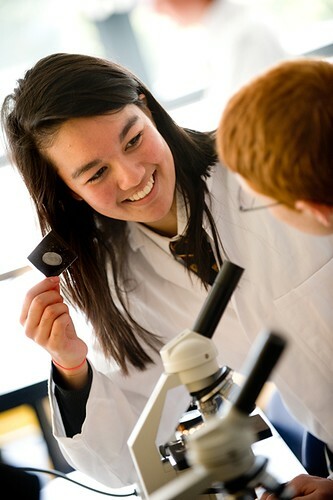 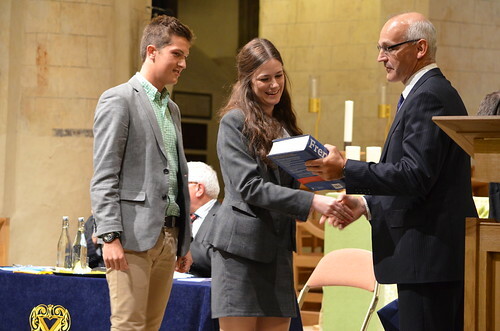 Since 2009 we have also offered the International Baccalaureate alongside A Level. 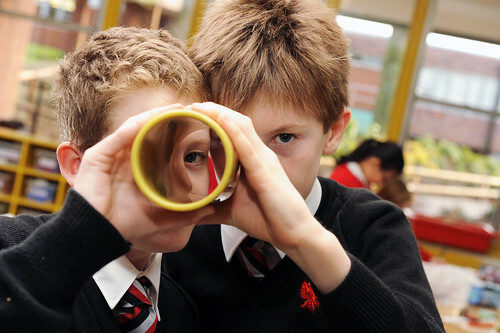 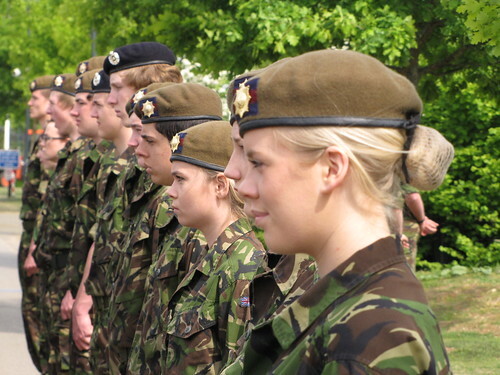 We like to consider what a pupil will be like not just when they are 16 or 18 but when they are 25: we are particularly proud of our Sixth Form, with its unique General Studies programme which prepares students not only for university entrance and careers, but also for the varied challenges and opportunities of life itself. 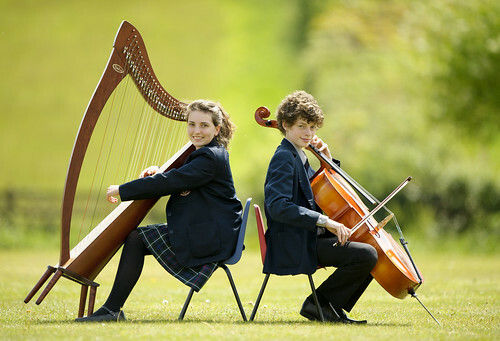 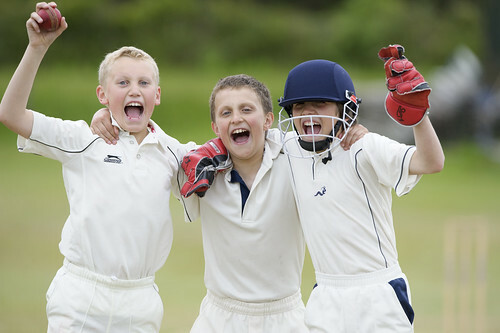 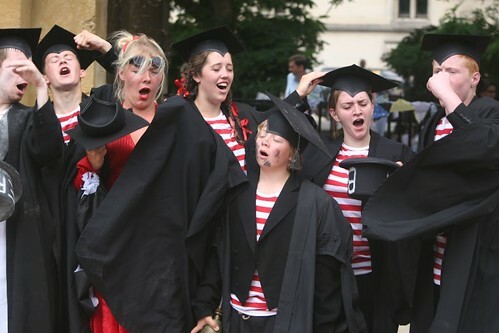 The school has a national reputation for the quality of its co-curricular provision, and especially for its sport, music and drama. 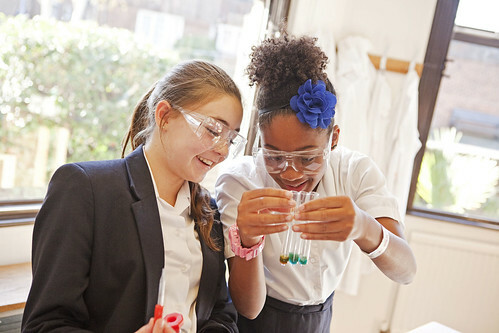 PGS enjoys superb facilities in a unique historic location, including a state of the art science centre, a dining and theatre complex, a fully refurbished library, music and drama schools, a dedicated Sixth Form Centre and playing fields at Hilsea, which include an all-weather hockey pitch.